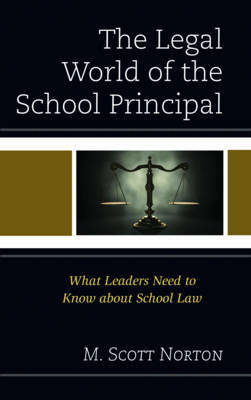 The focus of The Legal World of the School Principal is to emphasize the legal responsibilities of the school principal. This book will help principals be knowledgeable of the court cases and federal and state laws that affect their daily work. Research studies have revealed that a large majority of school principals spends over twenty percent of their time on matters that involve legal contentions. In addition, principals report they were not well prepared to meet the legal challenges facing them in their leadership roles. Landmark court cases relating to education are discussed as well as the federal and state court systems commonly found in the United States.